Mobile VR such as the Samsung Gear VR can do a good job of immersing a viewer as a viewer looks around, until the viewer tries to move closer to the virtual objects, which requires positional tracking. Positional tracking has generally been the domain of desktop-based VR headsets such as the HTC Vive, Oculus Rift and upcoming Playstation VR. 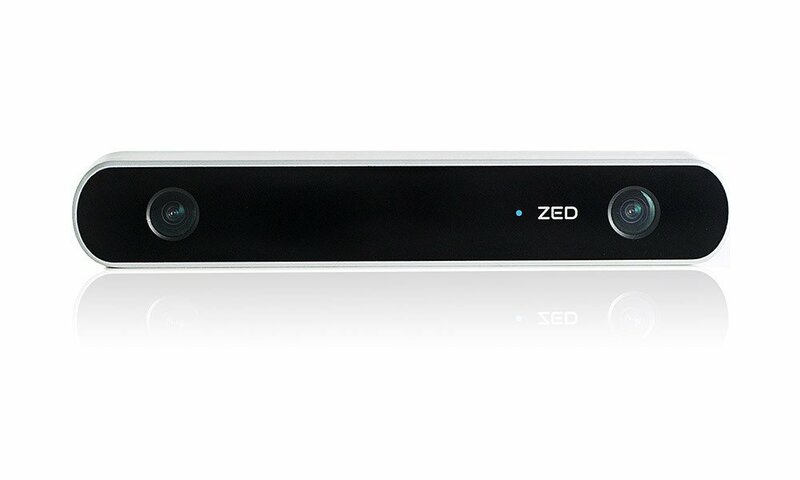 However, Stereolabs wants to change that by using its ZED depth-sensing 3D camera to provide positional tracking for mobile VR.